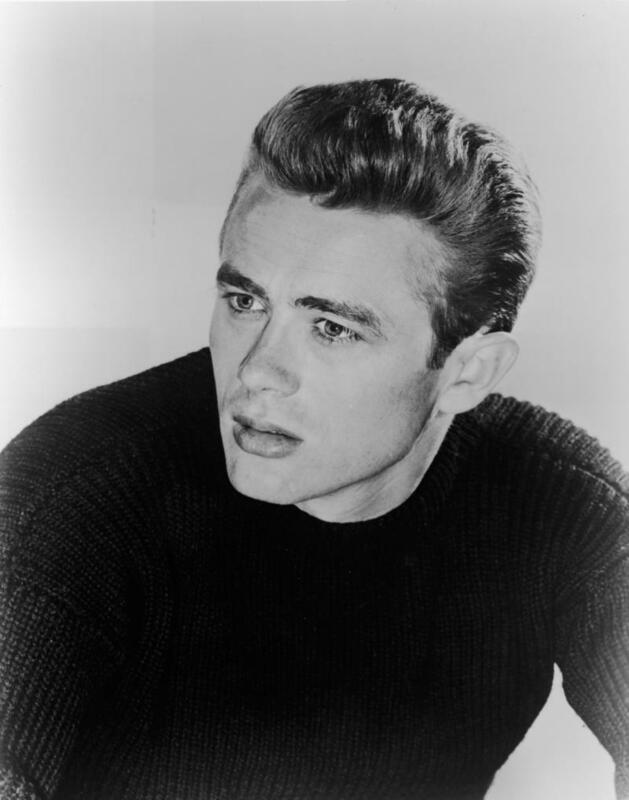 Wolfe Releasing has acquired U.S. and Canadian rights to writer-director Matthew Mishory's "A Portrait of James Dean: Joshua Tree, 1951" ("AKA Joshua Tree: 1951, A Portrait of James Dean"), the company announced on Tuesday. The film stars James Preston ("The Gates"), Dan Glenn (TV's "Pushing Daisies"), newcomer Dalilah Rain, Edward Singletary, Jr., Robert Gant and Erin Daniels in an intimate portrait of Dean (left) as he is on the cusp of achieving fame as both an actor and an icon. Following its theatrical run through June 2013, the film will be released by Wolfe on VOD and DVD in 2013. "I was blown away when I first saw this gorgeous period piece about James Dean," Wolfe President Maria Lynn said in a statement. "Generations of audiences have been fascinated by the legendary actor, and Matthew Mishory and his talented cast bring the star vividly to life. We know our audience will whole-heartedly embrace this stunning film." The film was shot on 35mm in black and white and is punctuated by bursts of color. It blends biographical and fictionalized elements to present pivotal moments in Dean's life. The film was an official selection of the Seattle International Film Festival, the Transylvania International Film Festival, the Rio International Film Festival, Outfest: The Los Angeles Gay & Lesbian Film Festival, and the Frameline Film Festival.